Click here for the list of board members. Click here for the meeting dates. 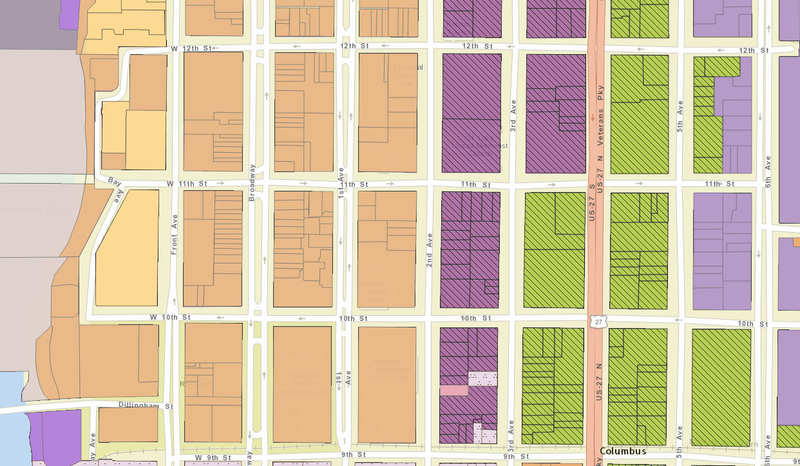 The Board of Zoning Appeals (BZA) is responsible for deciding appeals and granting variances relative to the enforcement of the zoning regulations. The Board of Zoning Appeals is administered through the City of Columbus Inspections and Code Department. The Board consists of five members appointed by the Mayor of Columbus and the Columbus City Council. 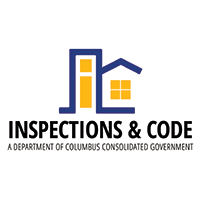 All applications must be submitted to the Inspections and Code Enforcement Department of the Columbus Consolidated Government before 5:00 P.M. on the deadline date along with all applicable fees. All public hearings will be held at 2:00 P.M. in the Conference Room on the 1st floor of the Columbus Consolidated Government Annex. If you have any questions contact Charlotte Davis at: (706) 225-3910.